SRINAGAR: Sources said that the Fidayeen attacked the Artillery headquarters housing 155 Field regiment in Pangzam area at 4.30 am. 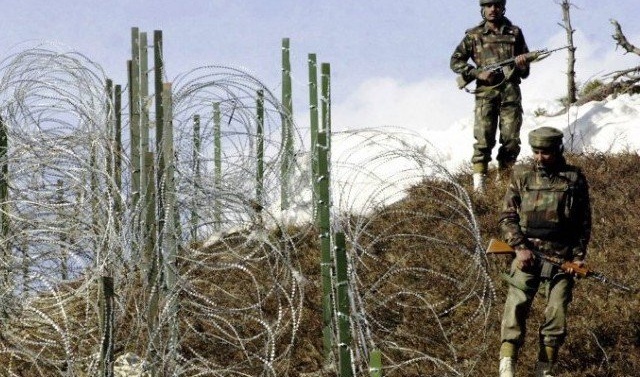 Three army men, including a Captain, were killed in a pre-dawn Fidayeen attack on an army camp in north Kashmir’s Kupwara district on Thursday, army said. Two militants have also been killed in the operation, said army spokesman Rajesh Kalia. He said that three army soldiers, including an officer, were killed in the attack. Sources said that the Fidayeen attacked the Artillery headquarters housing 155 Field regiment in Pangzam area at 4.30 am. They hurled grenades and opened indiscriminate fire on the troopers, they said.